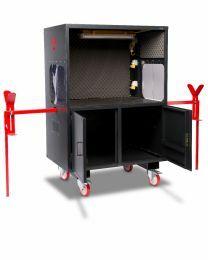 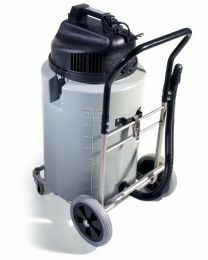 The Hireman has an extensive range of industrial cleaning equipment available for hire. 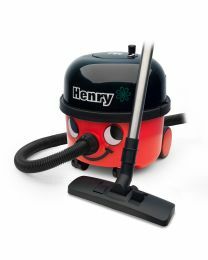 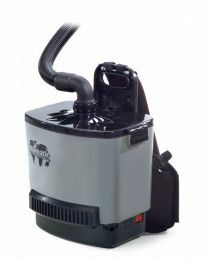 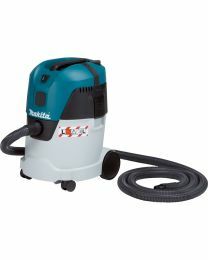 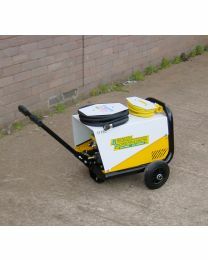 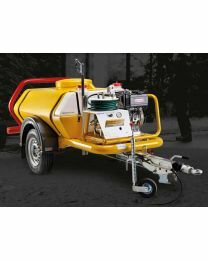 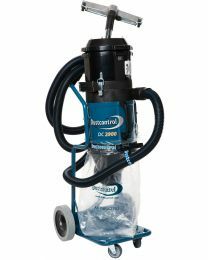 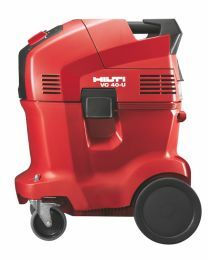 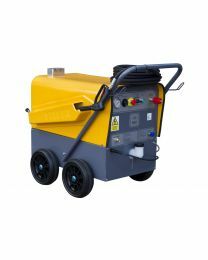 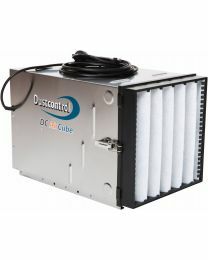 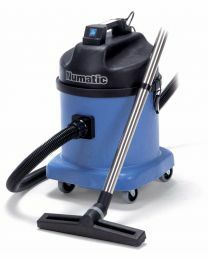 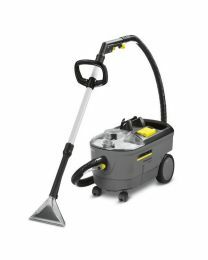 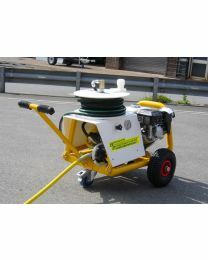 We stock dust extraction units, pressure washers, vacuum cleaners and more. 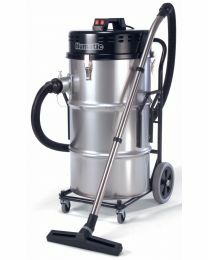 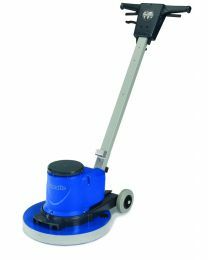 Whether you need an industrial washer for a large scale cleaning job, or simply a henry hoover for office cleaning, we have the product to suit your needs.